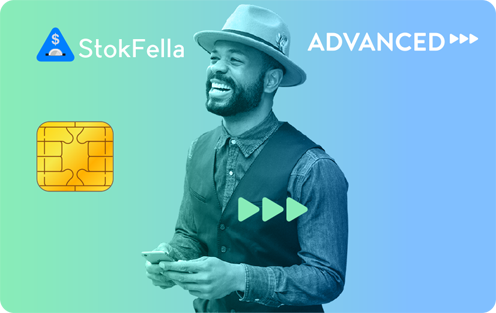 See if your current banking package matches your stokvel club growth needs then explore our affordable pricing options below. 1. Unlimited club memberships can only be exclusively granted after we have thoroughly examined your Stokvel Club. Should your club require such adjustments contact us on info@stokfella.com to find out how. 1. 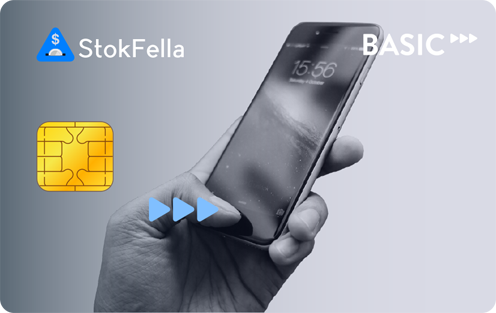 EFT payments may take about 2-3 working days to reflect on your stokvel club Advanced Account. 2. Cash payments may be done at over 5100 following retail stores across SA: Shoprite, Checkers, PnP, Pep, Boxer, Spar and Ackermans. 3. Total Expense Ratio (TER) is charged monthly, quarterly and once-off depending on a total stokvel amount held in an investment product. Please visit our Investment page to see more details on our different investment providers. 4. All fees include VAT.